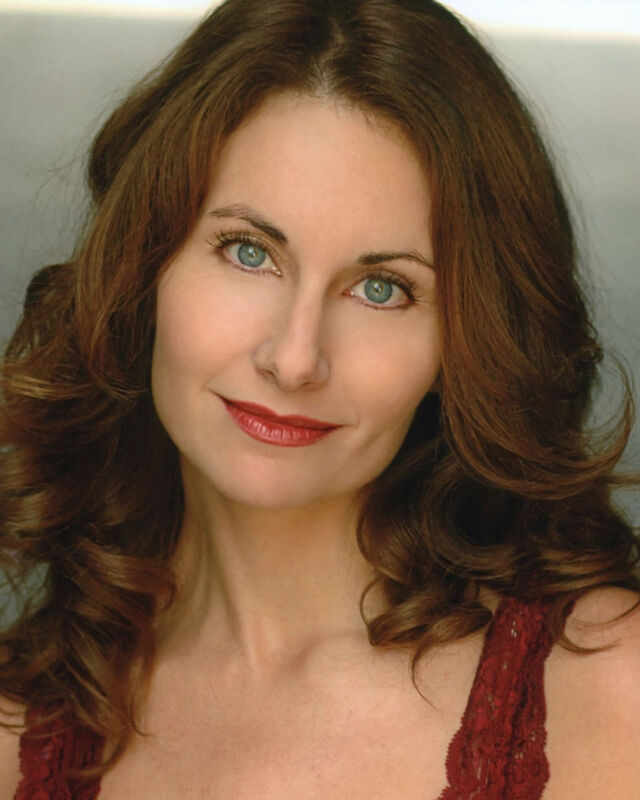 Kirsten Chandler is a musical theatre veteran, having spent more than twenty years on stage in New York, on national tours and in regional productions. She has vast experience behind the microphone, most notably as the voice of Pocahontas for Disney on Ice. She is also an accomplished classical pianist. Kirsten has served at the helm of many acclaimed productions across the Southland as director and choreographer, including South Pacific (San Diego Musical Theatre); Damn Yankees, You're a Good Man, Charlie Brown (Cabrillo Music Theatre); Sugar, Little Women, Triumph of Love, Chess (Musical Theatre Guild). Kirsten's passion for educating aspiring performing artists translates to rigorous classroom training that is infused with humor and attention to detail.